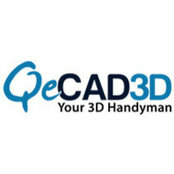 Professional Information:At QeCAD, with more than than 20 years of experience we are assisting our clients in AEC industry. 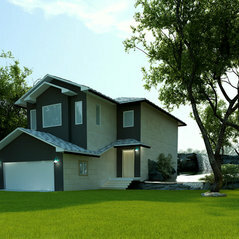 We are a team of 20 skilled Architectural Drafters and 3D Modelers and renderers with more than 13 years of experience in this field. 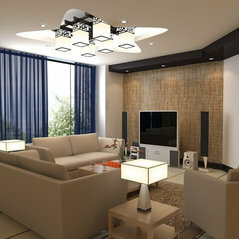 We are very well known for on time submission of projects and competitive rates. Well done work. Good on drawing details. Good communications. Recommend! Will use again. 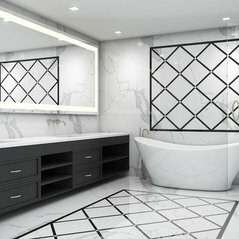 I am a designer builder with 20 years experience and I liked working with this company. QeCAD3D has completed a couple of great 3ds for my company. They have a fast turnaround and are cost effective. I would use them again. Just a simple project but got it back very well done and in a very short amount of time. Communication was excellent.